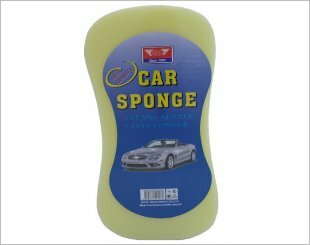 Car cleaning cloth, also known as detailing cloth, is used for general cleaning, dusting, drying and detailing, and it helps to keep the car free of streaks, spots and drip lines. 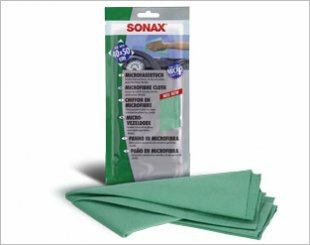 Designed using microfibre technology, most of the cleaning cloth in the market is made of unique super-soft micro-texture and does not scratch or streak delicate automotive surfaces. 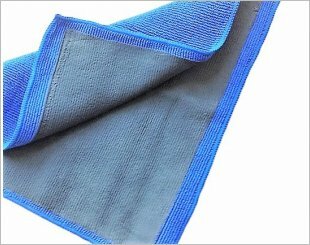 Often used in dry condition, the microfiber cleaning cloth will pick up all foreign materials off any surface, including waxes, polishes, glazes and fingerprints. 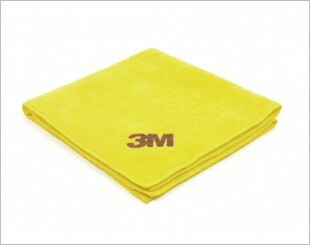 Removes dust and dirt on all surfaces such as glass, plastic, paintwork, wood, chrome, etc. 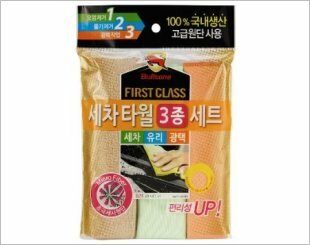 Bullsone Superfine Cloth for Cleaning Towel set contains 3 premium selected cloth for use on various parts of your vehicle. 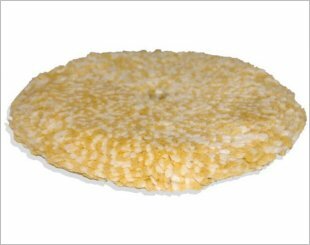 It is super absorbent and wash car effectively. 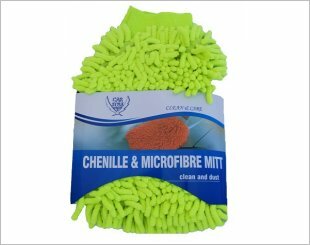 Features an ultra-short, dense weave that gives it a lot of bite and makes it exceptional at removing all manner of interior and exterior product residues. 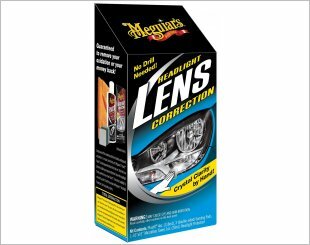 Restore clouded headlights, to crystal clear, with no tools needed and fine finishing pads to remove oxidation. 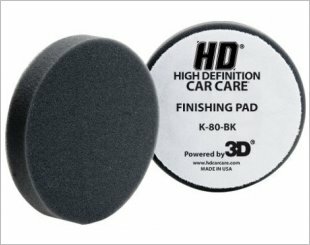 Use the HD Car Care 5.5" Foam Pad Finishing Black for the perfect finish. 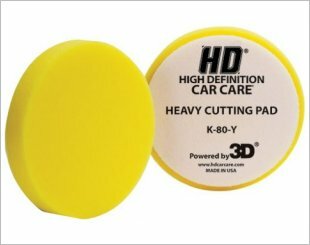 Used for heavy duty cutting and paint defect removal. 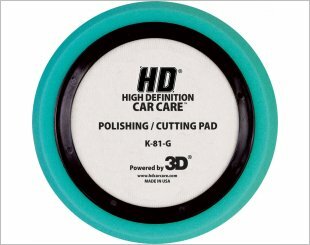 The ﻿5.5" Foam Pad Polishing/Cutting Green is an excellent choice for both cutting or polishing. The 7.5" Foam Pad Finishing Black produces a perfect finish. It works great with high end polishes. 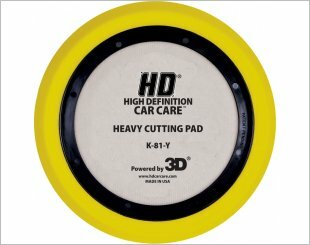 The 7.5" Foam Pad Heavy Cutting Yellow is used for heavy duty cutting and paint defect removal. 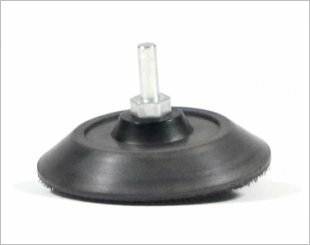 An excellent choice to start the polishing process, long lasting and a durable foam with velcro backing. 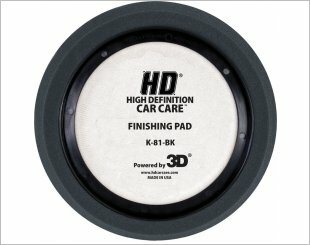 It will quickly and gently remove paint scratches from painted and clear coat finishes. Works with HD UNO Single-Liquid System for flawless cutting with virtually no holograms.